Wedding season is fast approaching and finding that perfect wedding dress to own the spotlight is something that every bride is tasked with before her big day. At Girl Meets Dress we have a wide range of wedding dresses from the UK available with unique features and styles from long gowns to lace wedding dresses. At Girl Meets Dress you can not only hire the perfect dress for your big day but you can now also hire your jewellery and find wedding ideas and inspiration for your big day by clicking on our inspire me tab. 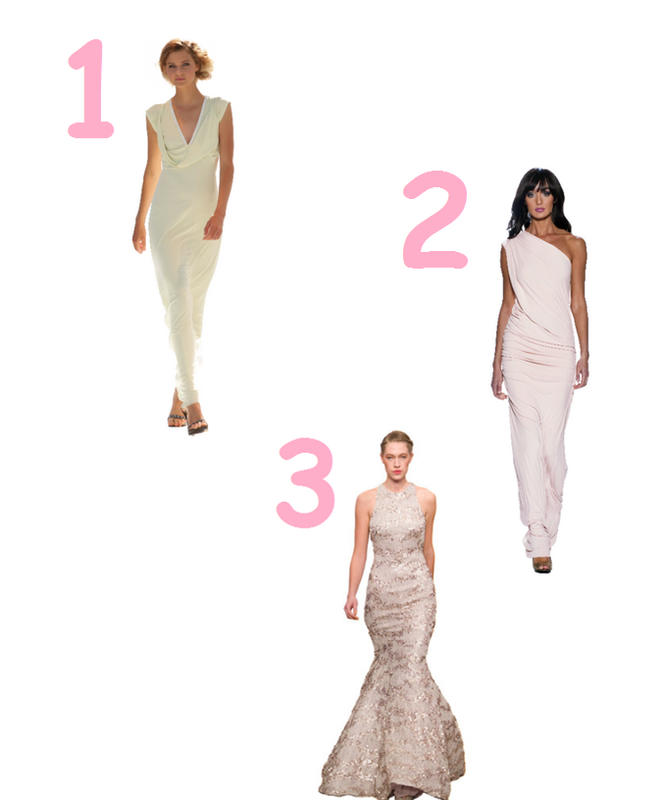 Here is our 123 guide to finding your take on the traditional wedding dress. This Gorgeous Couture The Pippa Swarovski Dress is the perfect example of a young and playful take on the traditional wedding dress style. This Gorgeous Couture The Bailey Maxi Blush exudes elegance and sophistication with ease, its style is simple and chic. no fuss and frills. This Ariella Sequin Fishtail Gown dress captures your attention straight away and creates the illusion of an hourglass silhouette perfectly, this intricate design and style is sure to make any bride the bell of the ball. Posted May 27th, 2014 in Features. Tagged: long dresses for weddings, wedding dress, wedding season.